Hong Kong is a lively country, and one of the most significant economic centers in the world. Dense cities of skyscrapers with huge shopping malls contrast with smaller rural fishing villages and mountainous surroundings protecting a diversity of wildlife. With a sophisticated railway network, travelling around the country will not prove a problem. Glimpse the iconic skyline, one of the most photographed cityscapes in the world, by taking the Star Ferry along Victoria Harbour or by taking a ride on the tram. 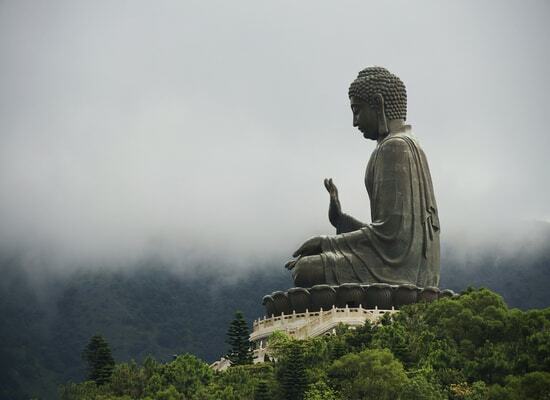 Make a visit to one of the many serene Taoist temples. Sample local rice dishes at Mong Kok or Temple Street Night Market, or take a boat to one of the largest surrounding islands, Lantau. 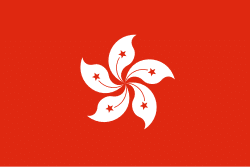 Hong Kong has a good health care system managed by the Department of Health. The Hospital Authority (HA) provides public hospitals, where you may have to pay for treatments in cash. However, there are a number of private hospitals which are partnered with the UK for healthcare accreditation. You should seek treatment at a private hospital if you require hospitalization during your travels, which have English speaking staff. Make sure to purchase travel insurance with good private facility cover. Although there are many pharmacies in Hong Kong, make sure to bring a well-stocked medical kit and any prescriptions you require. Hospitals offer 24-hour pharmacies. Ambulance services are accessed by dialling 999. Please click he#re for more information. Only a passport is required to enter Hong Kong if travelling there for under 90 days. Your passport must be valid for at least one month after the visa’s expiry date.